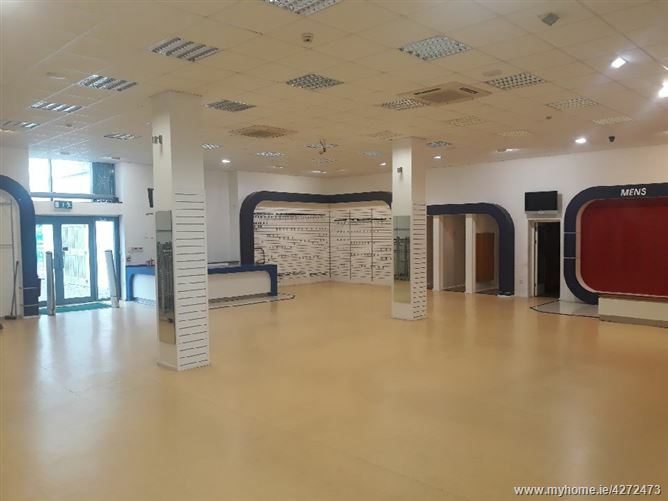 -Ground floor retail area of approx. 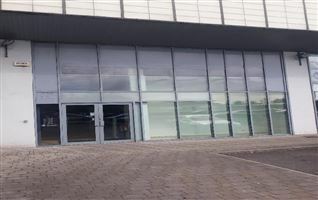 288 Sqm (3100 sq ft) with upper floor stockroom of approx. 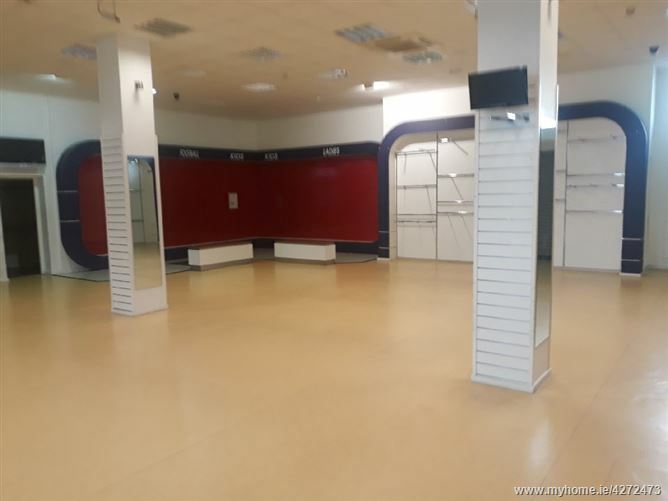 500 sq ft.
-Access and display frontage on two sides (Tesco/Market Green carpark on one side and Market Green Spine road on the other). 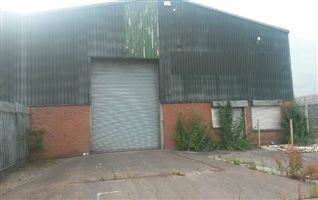 -Quality shop fit suitable for immediate occupation. 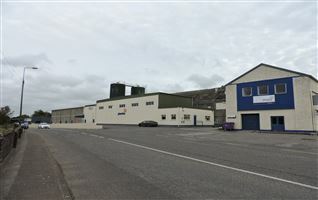 -The unit is double height with potential to almost double the retail space available.